Happy Thanksgiving. I am happy for many fine friends and fine things. This is a morning Hibiscus flower in the back yard. 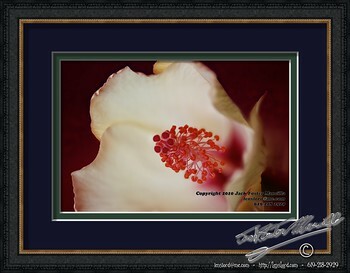 This entry was posted in Flora, Flowers, Lovely Light, Macro, Nature, Purchasable, Purchasable - As Art Prints, Still Life. Bookmark the permalink.